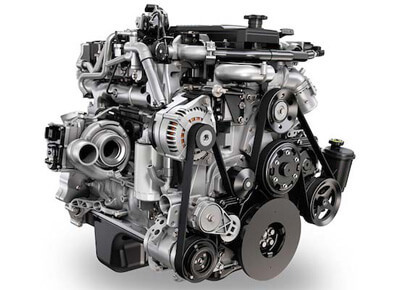 Combine world-class capability with outstanding performance and you've got the 6.7L Cummins Turbo Diesel engine. Virtually indestructible in design, the Cummins Turbo Diesel is engineered to the tolerances, quality and durability to power semi class big rigs. 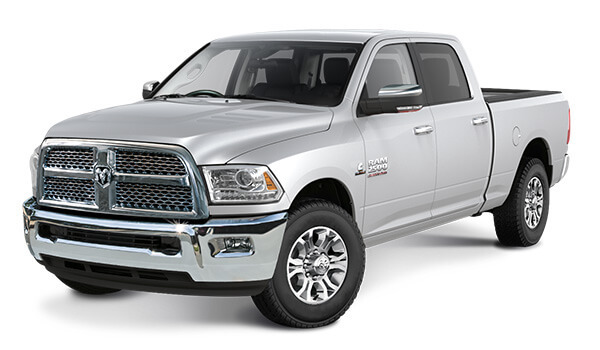 Rated at 276kW and 1084Nm, the incredible torque delivers uncompromising strength for towing and hauling. The engine features a next generation Diesel Exhaust Fluid (DEF) System and an ultra-efficient Diesel Cooling System with an 11 blade fan and a smart diesel exhaust brake. Sometimes, the best things come from sitting and listening. 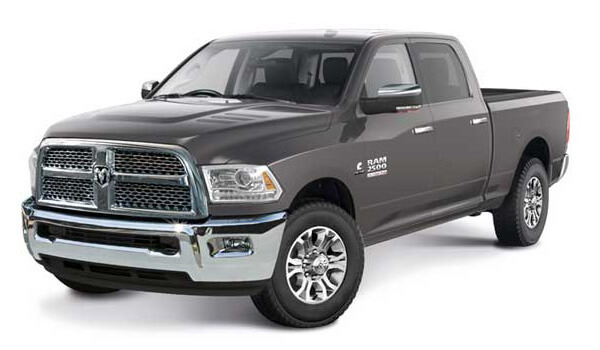 For years, Ram engineers learned from some of the toughest workers around: customers. It's paid off in increased performance, thanks to the Active Air®system, designed specifically for those who take trucks to the limit day in and day out. 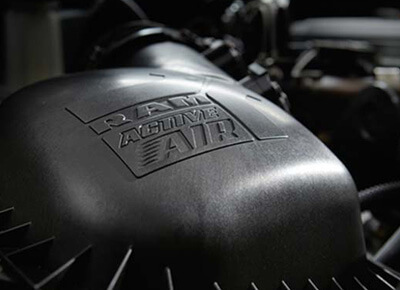 Ram Active Air® technology helps ensure optimal engine air intake regardless of climatic elements. We made sure that optimal power and torque are virtually certain in all tow, haul, push, pull scenarios - and even in the most extreme temperatures known to man. 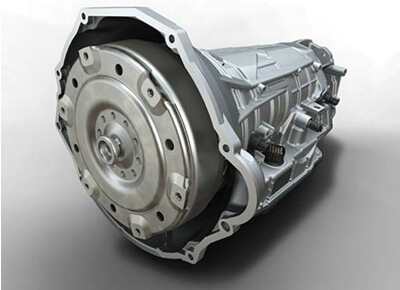 The transfer case in the Ram is exactly what you need for ultra 4x4 capability. 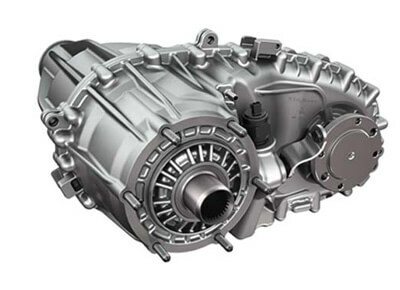 The BorgWarner BW 44-46 transfer case features responsive electronic shift on the fly engineering with three operating ranges plus neutral. 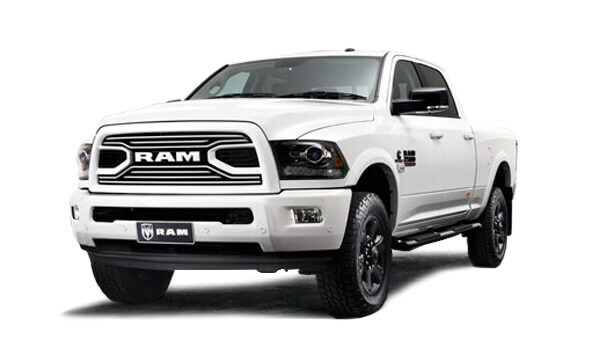 This impressive unit offers a long range reduction ratio of 2.64:1 - an ideal ratio when off road in a slow rock climbing situation or when using your Ram 4x4 on challenging terrain or steep grades. You need capability and performance that exceeds the need and Ram Heavy Duty trucks are designed to excel.